We've all seen them, commercials for the next new acne-blasting face wash that contain microbeads that really get down into your pores to give you perfect skin so that you can finally be happy with yourself. From factory, to shelf, to home, to face, then down the drain and into the water column, and finally into the belly of an unsuspecting victim-a fish, a dolphin, a sea bird. Believe it or not, these "microbeads" are actually microplastics and are a contributing factor to the decline of our oceans' health. 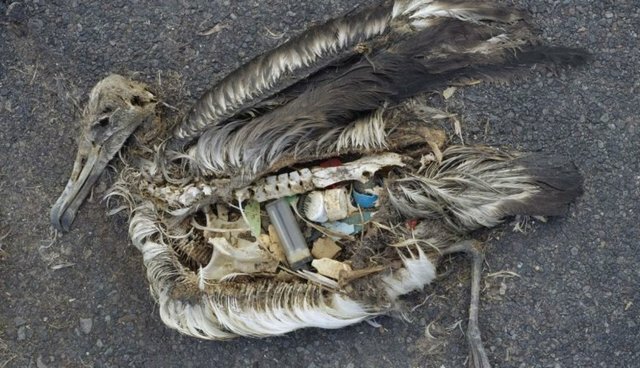 Human manufacturing and consumption of environmentally unfriendly products such as this one and irresponsible disposal of everyday plastic products (bags, bottles, containers) is exactly what is behind the accumulation of microplastics in our oceans. You see, plastic never (ever) goes away. Recyclable plastic just means that it is recycled into a lesser quality plastic. In the ocean it just breaks down, and breaks down, until you're left with what Dianna Parker from the NOAA Marine Debris Program calls "a peppery soup" of microplastics. Imagine swimming in that-an ocean filled with tiny pieces of pepper-sized plastic. No doubt it would find its way into ones ears, mouth, eyes, and even ones intestines. Now imagine living in it-no thanks. 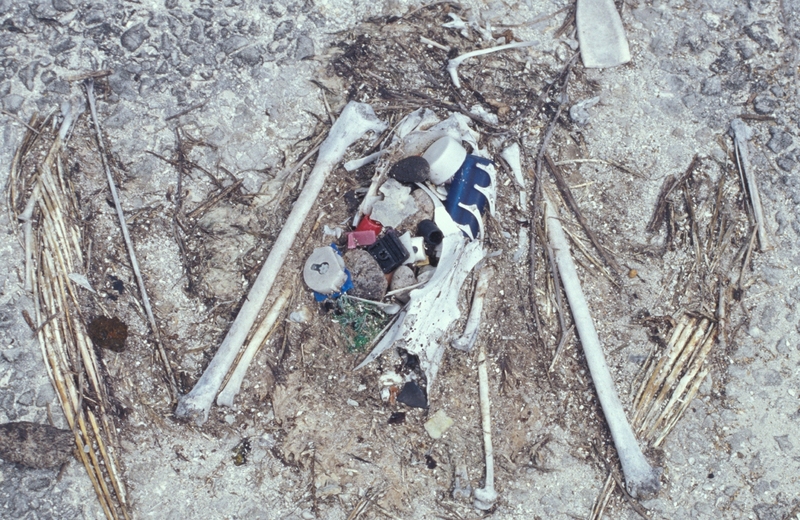 The "Great Pacific Garbage Patch" is an accumulation of what is called "marine debris." "Marine debris" is slightly misleading it is really just trash; created on land and dumped into the sea, whether directly or indirectly. 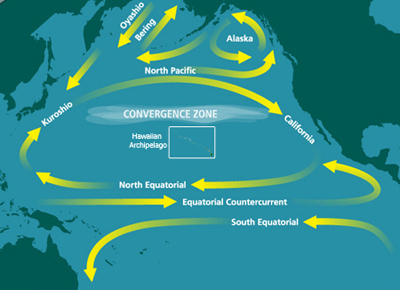 The North Pacific Subtropical Gyre (NPSG) is the largest ecosystem on earth. It is a large system of swirling ocean currents that mix with large air currents formed in vast open areas of ocean. A gyre is a slowly moving swirl of underwater and air currents. (Check out this infographic.) Not much lives there, but what is found there is astonishing-in some areas, the plastic to plankton ratio is 6:1. How can companies be so irresponsible? How can we as consumers? If you don't think that your individual actions can make a difference, then you're not giving yourself enough credit. Recycling is not difficult and refraining from making unsustainable purchases is not difficult. Choosing not to recycle is a damaging practice, every straw, every bottle, every dime-sized dollop of that new fancy microbead face wash is flowing down a path that is contributing to the destruction and sickness of our oceans. Arm yourself with the facts. Check out this resource for mobile phone recycling, composting, electronics, and more! Have general questions about recycling? Visit this link. Not sure if you can recycle that, or where? Check out Earth 911. Don't be a part of the problem! Be a part of the solution! Own a Nespresso maker and not sure what to do with the pods? There's a solution for that! Have a Keurig? Have you heard about their Vue Recycling program? Also, composting the grounds and filter from inside is easy. Keurig machine at the office? Have your office manager check out Grounds to Grow On. The EPA estimates that 75% of our solid waste is recyclable, so don't delay! Start recycling today, make more sustainable choices, and help to reduce the trash that is making its way into the ocean. 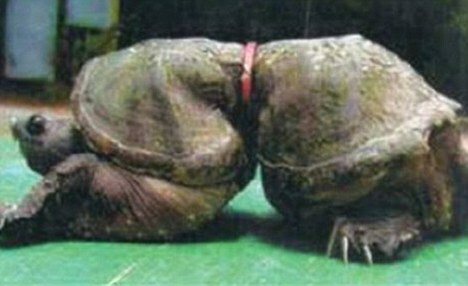 Oh, and probably the best tip about using less plastic is, just say no to plastic where possible. It isn't always easy, in terms of convenience but it is possible.